Last week, we brought you to one of the newest Kingdoms, known simply as Gardarshoft. It was in this new Kingdom that young warriors were fighting to establish themselves and plant themselves on top of the pecking order, battling one another and attempting to grow their influence. The first order that came on strong was the Super Hot Fire clan. 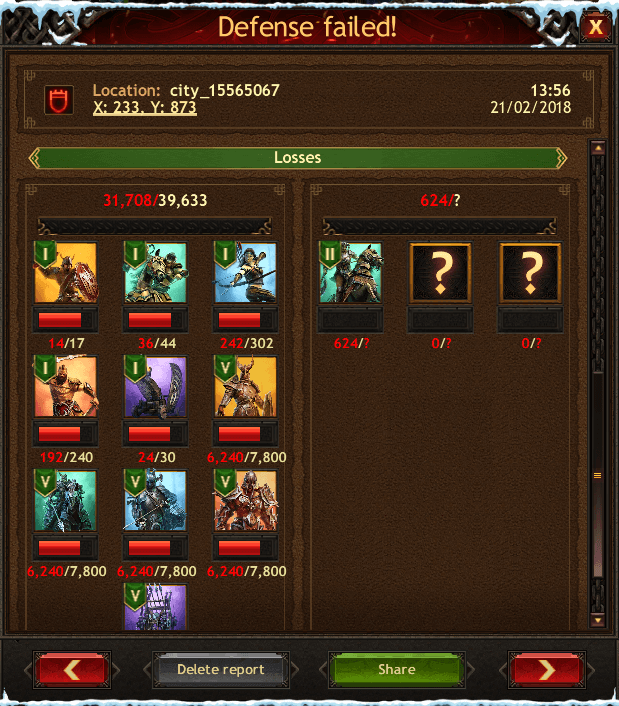 Sadly, throughout the past week, we have watched this aggressive clan crumble and fall apart, as their leadership hierarchy broke down and they ultimately disbanded, their members seeking other banners and adding their strength to those. 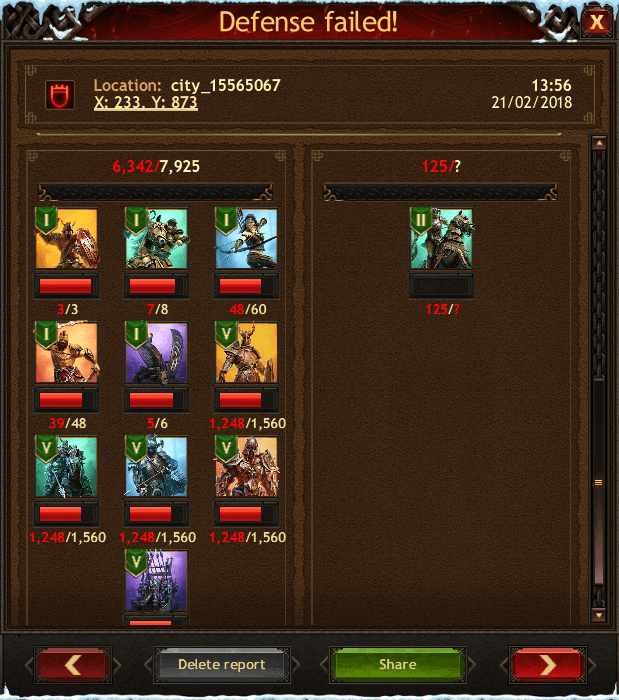 Some stuck together, forming a new clan under their old leadership, which has prospered, but not exactly reached the heights that their previous clan enjoyed. Fighting has been intense and chaotic, as is typical with any new Kingdom. 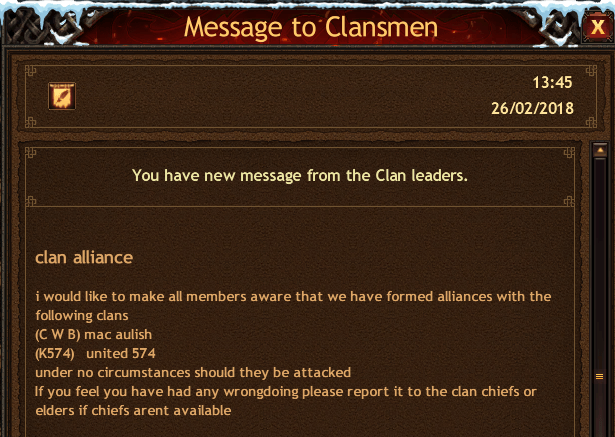 One clan above all others has been hyper-aggressive: the United clan. Lashing out at all around them, they landed a series of successful, well-aimed attacks against their rivals. 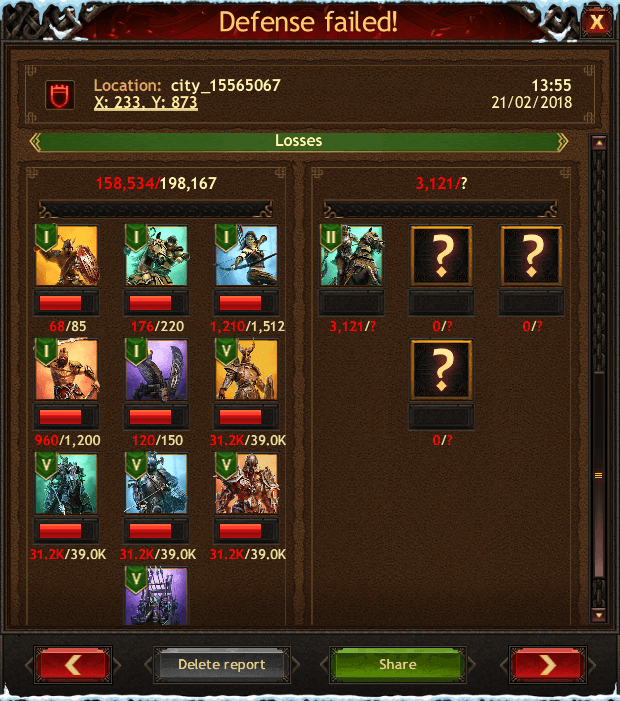 Although not the most powerful clan on the scene, the United have proven their worth within Gardarshoft and all smart clans have begun to pay them the respect they deserve. This respect has fostered many strong relationships, even with former enemies. Clans have begun to form alliances and peace pacts, promising one another that they will answer the call if help is needed. 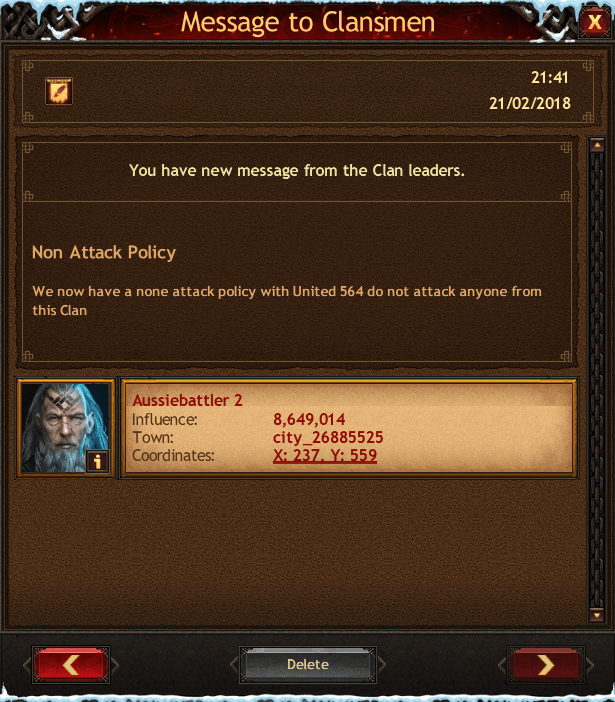 Chivalry, the top English speaking clan within Gardarshoft, is one of these clans that have reached out to the United and worked on peace terms. A strong bond has been created and both sides have ordered their troops to stop any aggression against the other. All over Gardarshoft, this scenario is playing out in rapid succession, as clans seek the protection that only sheer numbers can offer. The strong are collecting lesser clans, to act as their bannermen, and a tentative peace is beginning to form. We have no doubt that this noble Kingdom will be one of the greats, as they are moving at rapid speed to establish civilization and quell all upstarts that would attempt to disrupt the progress of the Kingdom as a whole. Yet, as we have seen so many times before, hiccups do and will happen, despite even the most valiant and noble efforts. Interesting time lay ahead. Of this, we have little doubt.